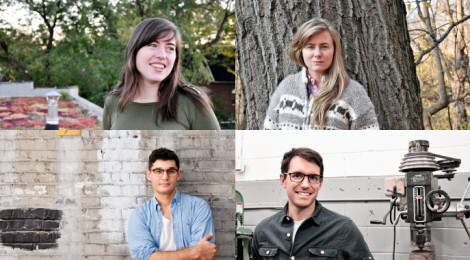 Meet the first group of Toronto designers to participate in Manufacturers + Designers Connect. Each brings their own design sensibilities and unique style to provide our participating manufacturers with something wonderful and new to make. Get to know the designers and their work here.